Consider one of the most successful globalized businesses, McDonald’s. McDonald’s menus differ vastly between countries due to the chain’s efforts to appeal to local tastes. In Croatia, if you’re brave enough, you can try the McDonald’s take on a beef tzatziki wrap; India offers a vegetarian option called the McPaneer Royale; Korea is home to the Shrimp Burger Deluxe; and Mexico boasts its own version of the McMuffin breakfast sandwich: the wildly popular McMollette. McDonald’s effort to internationalize its menu has been especially pronounced in Latin America. A prime example was the limited-edition “McArgentina” burger, made exclusively for the 2014 World Cup hosted in Brazil. The burger featured chimichurri mayonnaise and was one of a dozen custom recipes in a series of internationalized burgers, each designed to pay tribute to an outstanding nation competing in the World Cup. Perhaps no other ingredient could be more essentially Argentine than chimichurri – although the resultant condiment, by some accounts, tasted more like McDonald’s own “secret sauce”, famous worldwide for its uniquely questionable flavor. Having tweaked and redeveloped menu items to incorporate and imitate regional cuisine, McDonald’s proudly offers an original take on the Big Mac in every country. 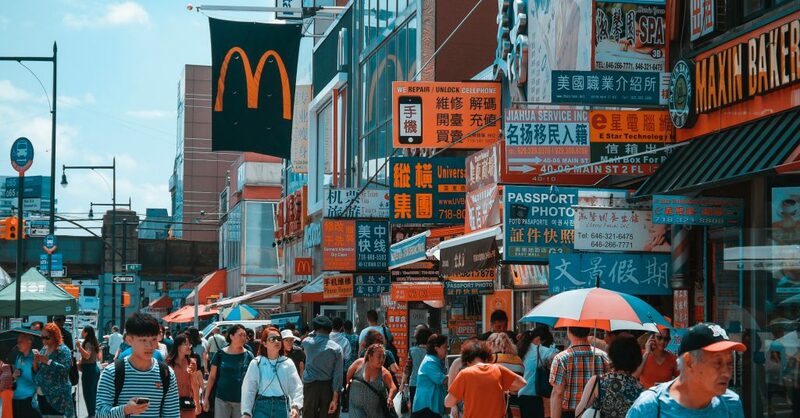 McDonald’s stands as one example of a company that has recognized the importance of localization to its bottom line. Whether or not you like McDonald’s (or any of its international menu items, for that matter), it’s worth recognizing that one of the most profitable international businesses invests a tremendous amount of its resources in R&D for localized products. Assessing McDonald’s successful conquest of one of the world’s largest fast food markets, Indian academics found that “product localization plays a crucial role in McDonalds’s success in maintaining its competitive position in Indian market.” (Panwar & Patra, 2017). With an early entrée into the Indian market, McDonald’s overcame the fundamental problem of its core product offering, beef burgers, being taboo to the majority-Hindu Indian population. The iconic chain recognizes that, while many new localized menu items may go belly up—at least initially, making these adaptative changes is much smarter than serving up food that is completely foreign, and therefore less likely to appeal to consumers in a particular locale. Successful restauranteurs who launch operations in new countries are careful to study the gastronomy of the foreign market in detail. So “Arcos Dorados” (as it is known in the Hispanic world) is no doubt savvy to adapt its signature items to localized tastes. It doesn’t take a culinary genius or a marketing guru to understand that product localization is essential when entering a new market. The upside to a skilled, tactical localization effort could not be higher. On the other hand, the downside of ignoring strategic product localization can be disastrous.